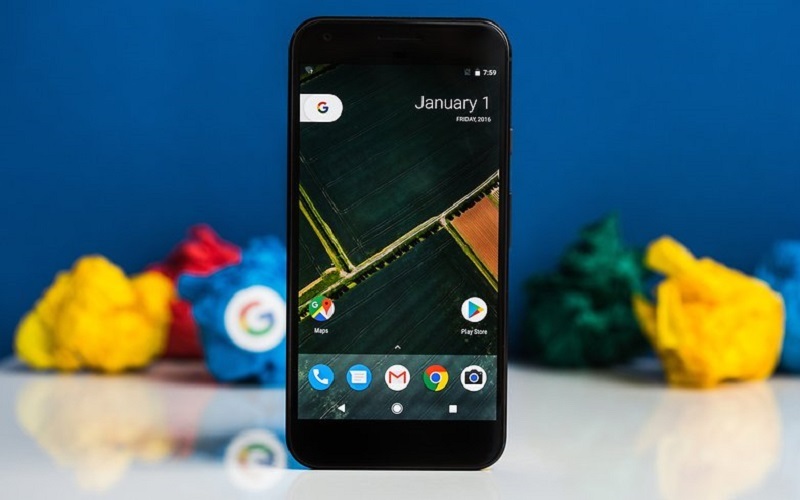 It has been a week since Google announced the new version of its operating system for mobile devices Android 8.0 Oreo, a major update full of important developments and improvements. 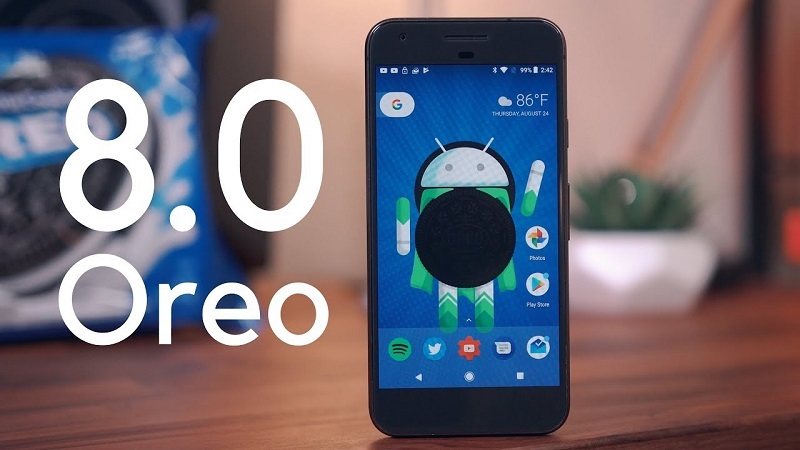 In all this time we have been thoroughly testing Android 8.0 Oreo to bring you our first impressions of all new features that make the operating system smarter, faster and more powerful. Whenever Google releases a new version of Android we always expect performance improvements, and Oreo was not going to be less. Android 8.0 improves the system boot speed so that we are already using our mobile right away. The system starts up twice as fast . In the Nexus 6P if that improvement was noticed, the device turned on a few seconds faster. Android Oreo also helps to minimize the excessive use of processor and battery by applications that run in the background. The system will minimize the activity of those applications that you barely use to avoid affecting the flow and battery. This improvement will be noticed above all in low-end devices. In a high-end device I have not noticed a substantial improvement over Nougat. The image in image mode (PiP) has all the ballots to become the novelty of Android Oreo most used for the practical and easy to use. The PiP mode offers us a new way of doing two things at once without having to resort to the split screen released last year with Nougat. Now we can see video calls and videos in a floating window while we continue using other applications in full screen. We no longer have to divide the screen into two small screens in which we hardly saw information and we had to be all the time making trips. Currently very few applications support PiP mode, not even all Google like YouTube, but in the few compatible applications such as Google Duo or Chrome that new split screen mode works very well. 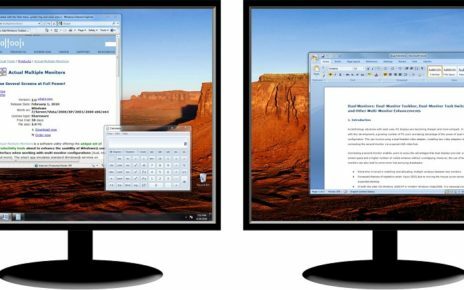 I am already using it more than the split screen mode to be faster and display the applications in full screen and above a floating window with the video or video call. With each new update of Android also come improvements in its notification system, and with Android Oreo comes its most important renewal, premiering a new hierarchy to organize notifications and a new visual design, with a new transition that is unfolding little by little the notifications as we go down your notification bar. The effect is very striking. The notifications will no longer be displayed in the order of arrival, but now each type of notification will have its reserved space. First we will see the notifications in progress (call, timer, player, etc …). Then we will see the notifications sent from person to person (messages, missed calls, etc …). Then come the general notifications (reminders, events, updates, etc …) and lastly, the less important notifications, the “By the way …” type (time, traffic, promotions, suggestions, etc …). This new hierarchy in the organization of notifications convinces, since in this way the notifications from person to person will always be in the first positions, and will not be lost or will appear mixed with notifications of updates or reminders. The notification channels is another great idea from Google. Thanks to it we will have more control in each of the notifications that we receive on our device. Until now we could only tell the system that it will block all the notifications of an application. Now with Oreo we can say what type (category) of notification we want to stop seeing, without having to enter the settings of the application. All a success. Google centralizes the management of each type of notification from the system settings. Each application will create its own notification categories. When we receive a notification with a long press, we can tell the system to stop sending notifications of this type. For example, if Google informs us of the quote we can tell you to stop sending us more notifications of the actions with a simple long press on the notification. Android Oreo also gives you more control over notifications with your new postpone option. Now if you receive a notification you can move it slightly to access the new postpone option, which allows us to show that notification again in 15m, 30m, 1h or 2h. This novelty I am afraid will not be very squeezed by users, because in very exceptional cases we will be interested in postponing a notification, but even so it is appreciated that Google has added the possibility. 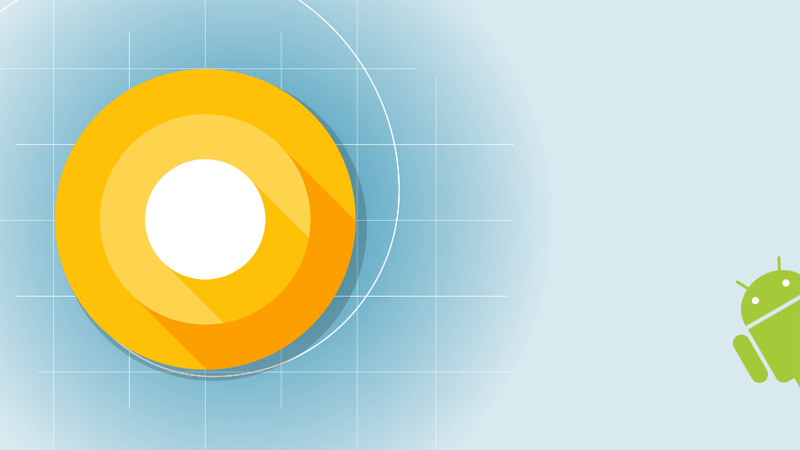 Continuing with the notifications, Android Oreo adds official support to the notification balloons that iOS popularized and that other manufacturers implemented in their customizations. This new feature will depend on the application launcher that we have installed. If you have a Nexus 5X or 6P you will have to install the Pixel Launcher. If an application has a notification it will show it to you with a period and with a long press you will see the notification. For me this is the most essential novelty, since I believe that with the notification bar there is not enough. Since Google launched Android in 2008 has always been criticized the lack of standardization in the design of the icons. The developers had free way to put the shapes and sizes they wanted, which caused that there was no harmony in the application drawer. Now with Oreo arrive the new adaptive icons, which adapt their shape to a clipping mask offered by the application launcher / manufacturer. Visually the Android app drawer improves with these new adaptive icons, but Google should have forced to normalize all icons and not depend on the manufacturer to add support. Another change in design is found in the new emojis, which say goodbye to that drop of water design to offer a more classic design and more similar to the emojis of iOS / WhatsApp, but its most important novelty is that these new emojis also They will reach the old versions of Android. Although they lose personality, it is a change that Android emojis need, since before it was difficult to recognize the emojis. 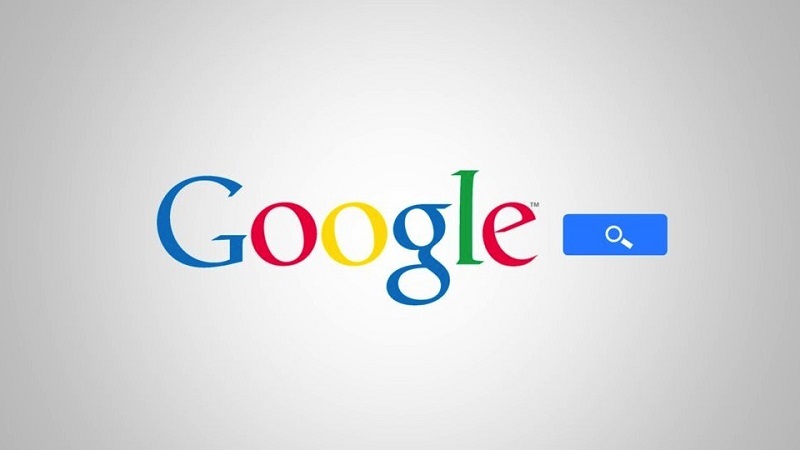 You may also like to read: Google Images: How to Make the Most of It! With Android Oreo it will be easier and faster to log in or register in applications. The operating system is integrated with the AutoComplete of Google, the same that we have been using for years in Chrome and which reminds us of our accounts, passwords and data. We are facing an important novelty that will prevent us from typing or remembering with what account or password we register in an application. The new smart text selector also makes life easier for us. Now it is much easier to select texts of names, addresses, telephones, emails and websites. With just a long press or double press the text will be selected and in its contextual action it will show us with which application to open it. For example, if we select the text of an address, it will show us an access to open it with Google Maps. The AutoComplete Google and selector intelligent text will save us a lot of time. 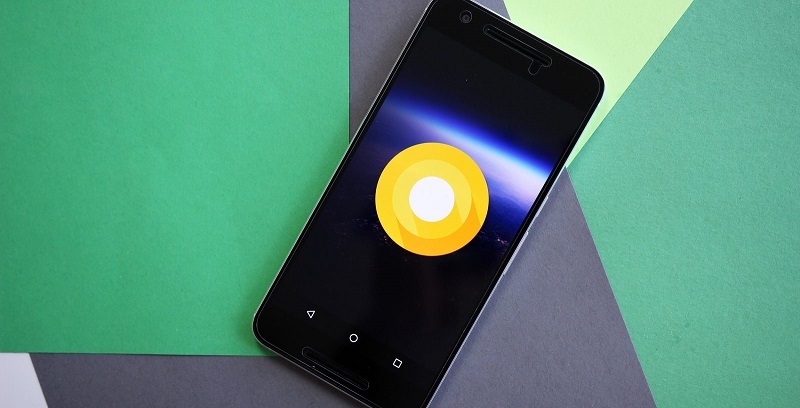 Android Oreo redesigns and reorganizes system settings to make them easier to use. Now the settings show less sections on the main screen and who has been using Android for many years this change will seem a bit confusing, because you will have to relearn where each adjustment is, but after a few days you will get used to the new organization. Many options have changed place. What I like most is that now all the options are displayed on the screen. You will not have to access the Menu or gear icon to access the advanced settings. Now they all appear in drop-down. The only thing I do not like, and it would squeak a little, is the new location of the Movements section (Gestures), which are now in System> Languages ​​and text entry> Advanced options. I do not understand what the gestures of the camera and the fingerprint sensor have to do with the languages ​​and text input … I would have kept the own section of Movements. With Android Oreo you have a greater sense of security, of having more control over what is installed and what applications do. Now there is a new permission to install applications from unknown sources that only allows the application that downloaded an APK to install it. So if we authorize Chrome to install APK files we know that the rest of applications will not be able to do it. Before we authorized any application to install APK files. This is perhaps the most annoying novelty of Android Oreo. Now we will see new permanent notifications remind us all the time when an application is running in the background and when an application is showing on other applications. Luckily they can be deactivated, but they are here to let us know what each application is doing, in case we detect that some application is doing something that it should not. To finish, we see how with the final version of Android 8.0 Oreo two things have been left along the way. On the one hand they have eliminated the option to erase the cache generated by the use of our applications at once. There is no way to do it. On the other hand, we see that the option to automatically activate the WiFi connection when you get home has been left in the previous version of Android O, it is not in the final version, at least for the moment. This was another of the novelties that I liked the most. We will have to wait to see if in future updates they add it again. Spread the loveIf you are reading this article, you probably have had my problem: creating a USB bootable pen from Ubuntu (specifically Ubuntu 16.04) seems almost impossible. 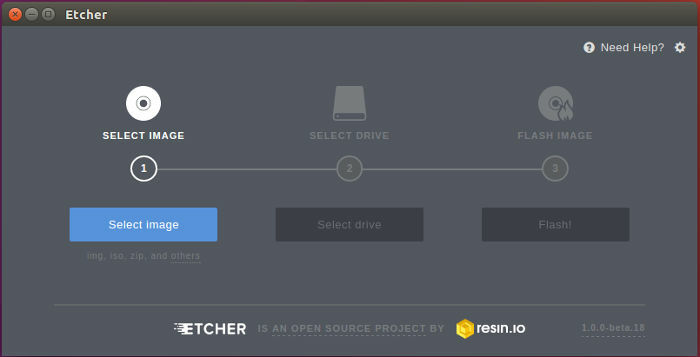 Apparently, the Ubuntu Startup Creator tool and Unetbootin recently have some problems in creating a bootable and working 100% USB.